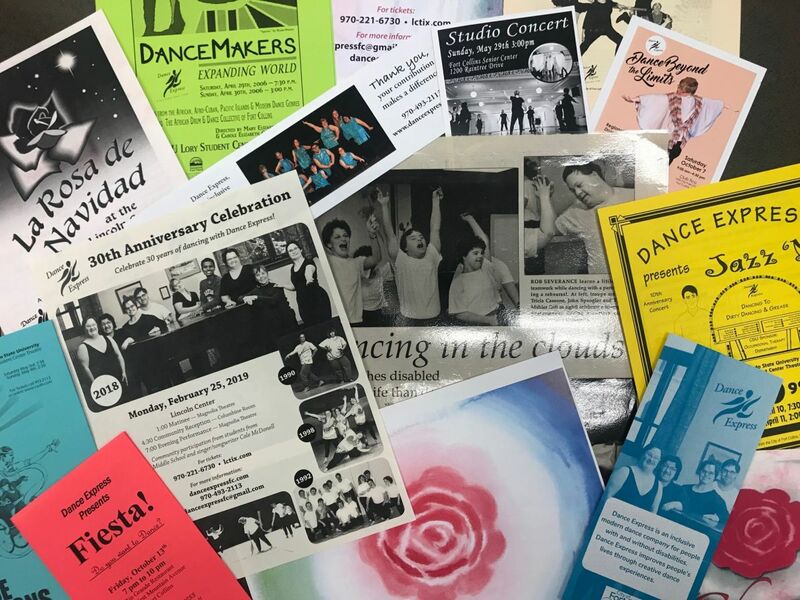 Visit the Archive at FCMoD to view an exhibit celebrating the 30th anniversary of Dance Express in Fort Collins! 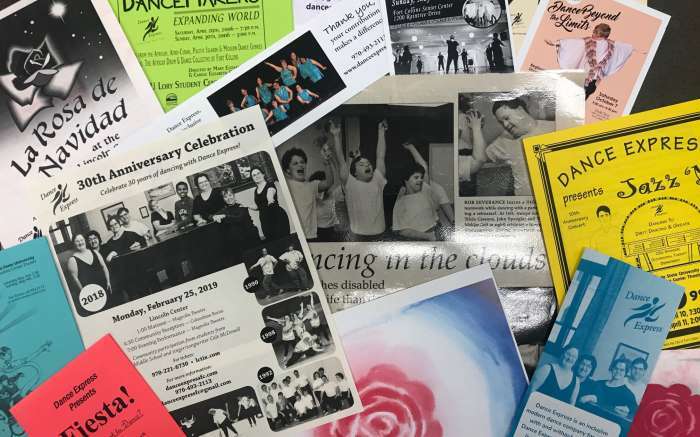 Founded in 1989, Dance Express is an inclusive dance company that celebrates diverse dance experiences by and for persons with or without disabilities in northern Colorado and the world. The exhibit will feature photographs, programs, posters, and more that trace the history of Dance Express! 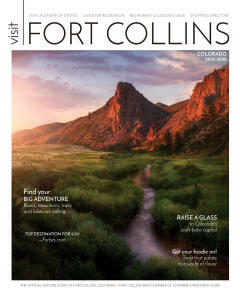 The exhibit will be on view from May 7 until June 30, 2019. Visitors may view the exhibit during our open hours: Tuesday through Saturday from 10am-12pm and 1pm-5pm.